At Gourmet Animal, you will find only quality feeds. 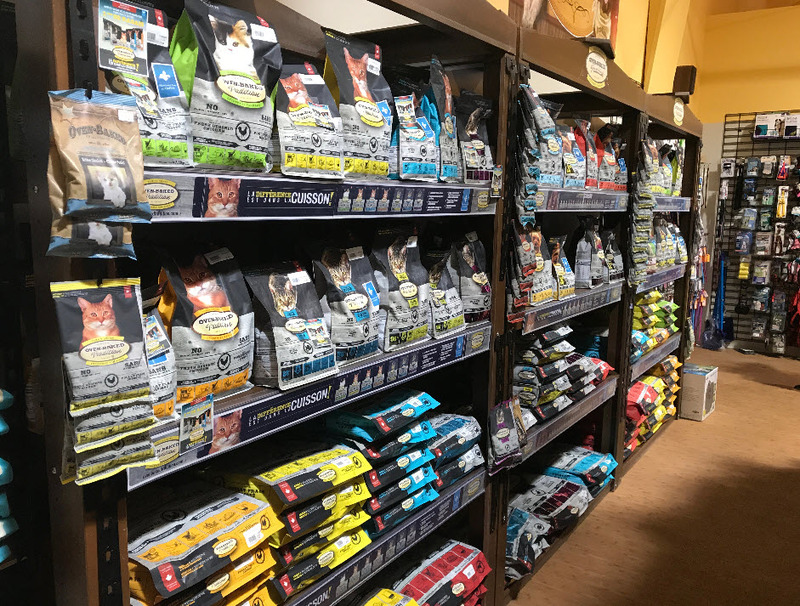 Whether it is to feed your dog, cat bird or any other pet, we only sell quality feeds that will keep your pet healthy. 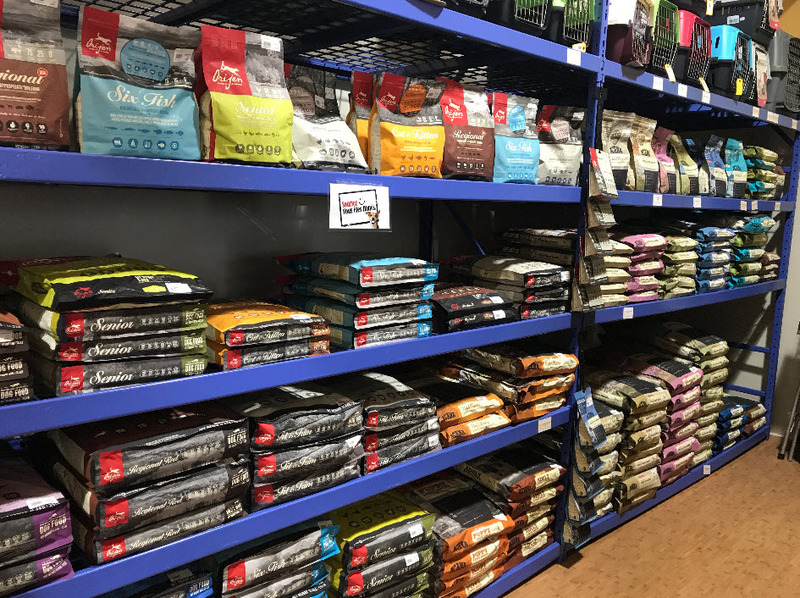 For dogs and cats, we have quality feeds including grain-free and very digestible, hypo-allergic and many other specialty feeds.